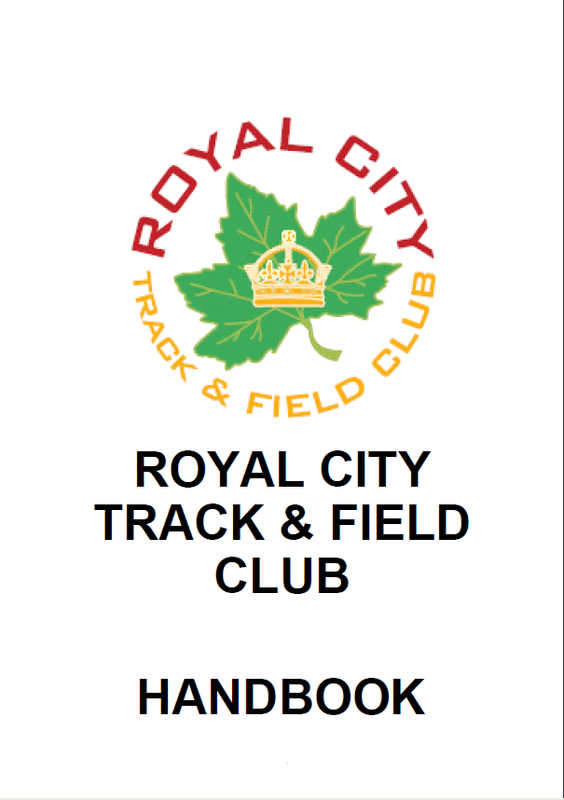 RCTFC midget athletes try-out for Summer Games Team! 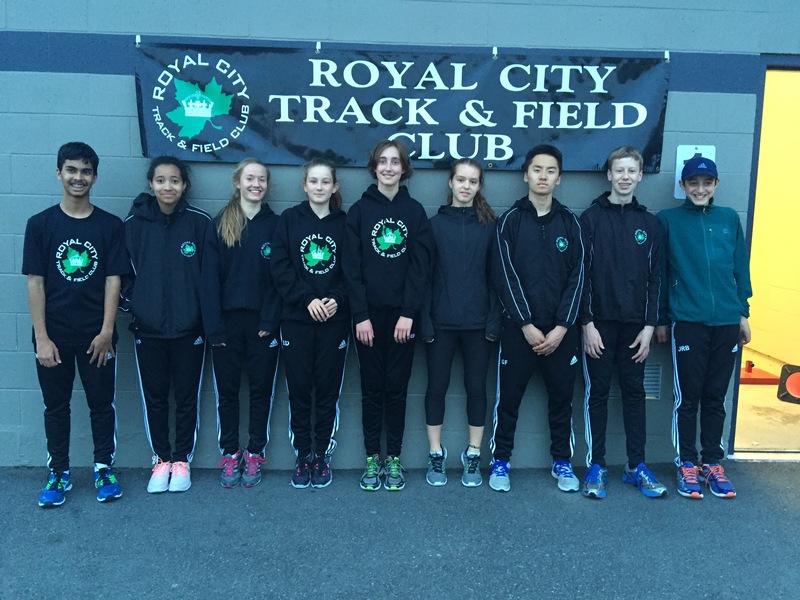 Twelve of RCTFC’s midget athletes deserve recognition for their performances at the 2016 BC Summer Games Trials over the course of the last two weeks. Nikhil, Miranda, Emma Celle, Emma Dolman, Elizabeth, Jenevieve, Gavin, Shea, Jeremy, (missing from the photo: Lauryn, Ryan and Maxwell) are all to be congratulated. We wish them well in the post event selection process to be chosen to compete on their zone BC Summer Games team. 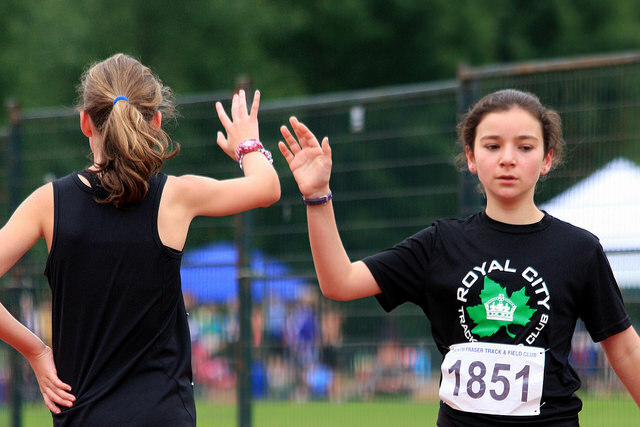 RCTFC JD athletes compete well at Junior Olympics! 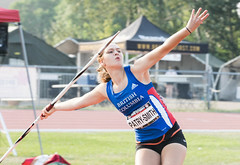 Congratulations to all the athletes who competed at the 2016 Junior Olympics meet hosted by South Fraser Track & Field Club at Bear Creek Park May 27 & 28. Highlights included Max Holmes’ Gold medal win in the 1000m, Emily Bowles’ Gold for the 1200m, Livia Russo’s top place finish in high jump and Nicole Blatherwick’s discus throw for a silver medal! The RCTFC girls’ squad finished 4th place overall and the boys won 6th place against the other clubs. Congratulations to the relay teams who represented the club well and to all the track rascals who competed in a series of run, jump and throw events!